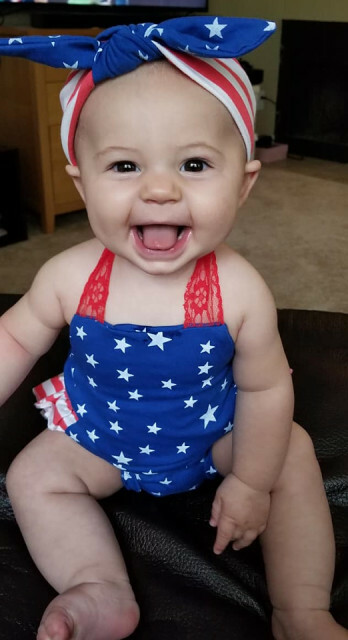 Bella's mother has dressed Bella for Independence Day. She has such a vibrant spirit. I love the gusto with which she enjoys life!